Neri & Hu Design and Research Office is an inter-disciplinary award-winning architectural design practice based in Shanghai, China. 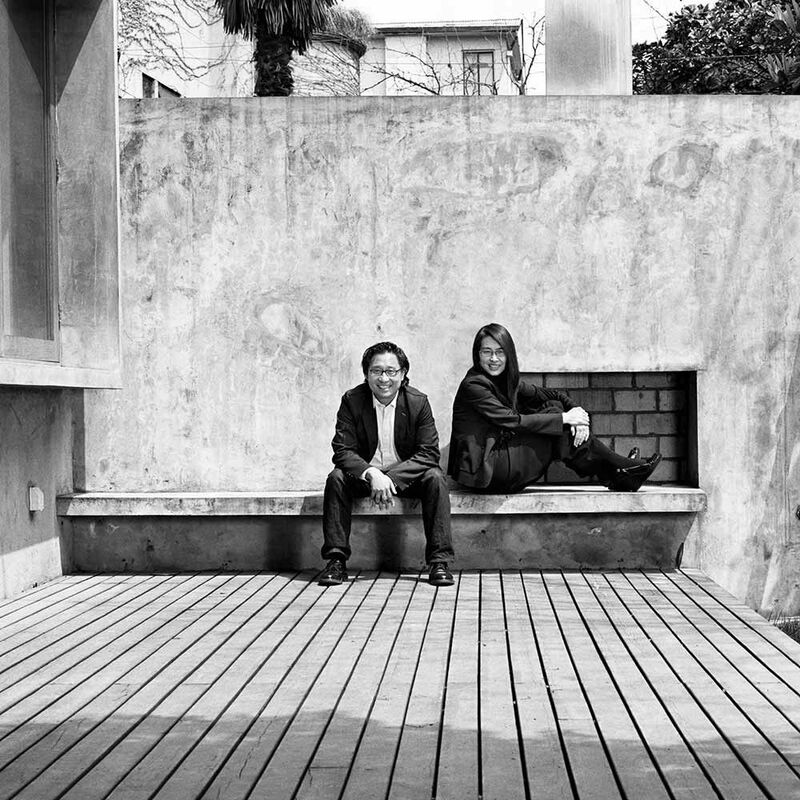 Neri & Hu work internationally in the fields of architecture, interior, master planning, graphic, and product design. Neri & Hu’s aesthetic is rooted in cultural provocation. Founded in 2006 by Lyndon Neri et Rossana Hu, Neri & Hu represent a new modern Chinese aesthetic, working exclusively with the highest quality materials. Neri & Hu's collection is manufactured by De La Espada in Portugal.